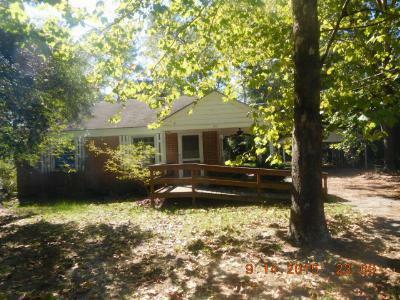 Single Family Home 204 THOMAS DR. SUMTER $32900. 3/1 HOME IN A QUIET NEIGHBORHOOD WITH LOTS OF POTENTIAL. HOME NEEDS A LITTLE TLC. THIS WILL BE A GREAT HOME FOR A FIRST TIME BUYER OR AN INVESTOR. PLEASE BRING ALL OFFERS. HOME IS PRICED TO SELL.